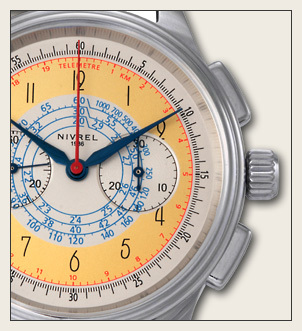 A watch company from Switzerland, the Nivrel watch brand was launched in 1936 the owner and the concept developer was Marvin company that believed in quintessence. 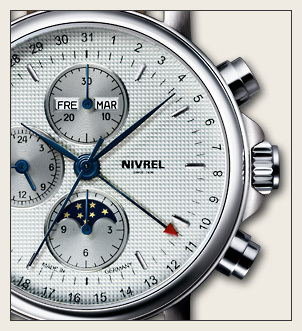 Marvin realized its dream of creating timepieces that will expresses impeccability and purity through Nivrel watches brand. 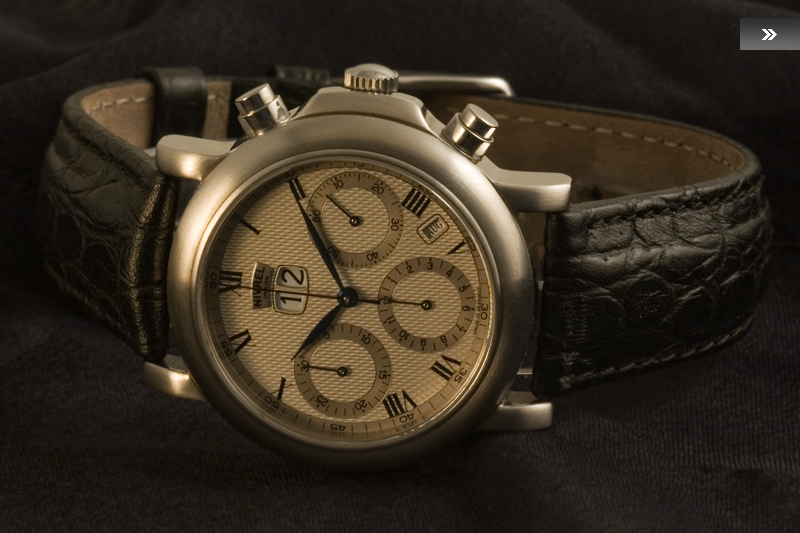 The business of watch crafting was smoothly operated by this new company. 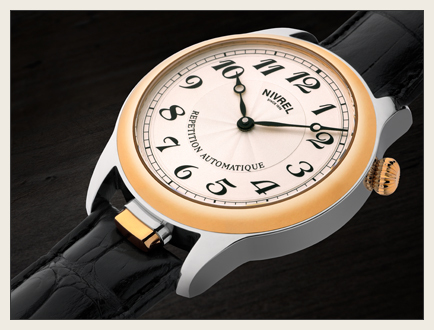 With its stylists' vision and cast on trends and vogue, with its technicians' profound know-how of watch manufacturing process, Nivrel has earned popularity in its commercial endeavor.